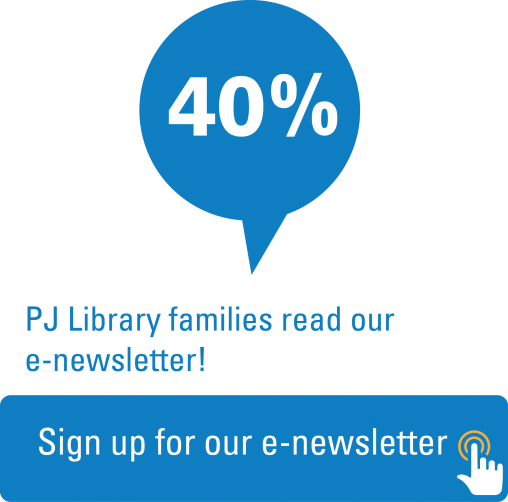 UJA is bringing PJ Library to your doorstep. A program of the Harold Grinspoon Foundation, PJ Library is made possible through partnerships with philanthropists and local Jewish organizations. Families with kids ages 6 months through 8 years old with Judaism as part of their lives, are welcome to sign up, regardless of their Jewish background, knowledge, or observance. "The monthly PJ books we receive are Yoel's favourite and most requested books at bedtime"